While I am by far no perfume expert, I thought I’d share a few helpful tips that I have learned when it comes to buying scents. For the most part, I am one of those overly sensitive perfume people, so I used to have the tendency to stick to light scents such as body sprays for the longest time. Over the years, I have learned “how” to be able to wear the “eau de parfums” as they certainly can be overpowering if not worn appropriately for sensitive noses such as myself. If you want a nice little breakdown of eau de toilette, parfum and what they all mean, PopSugar’s site is quite helpful. I usually do the spray and walk through method when it comes to applying perfumes, as it tends to be not as potent. Either way, here are my tips on how to find your perfect scent. 1. Different Skins, Different Scents – Ever happen to LOVE (or despise) a scent on someone else? Just remember that perfumes smell differently on different people. TLC explains the reason behind this, but it would make sense that our own natural oils mixed with different perfumes would produce different results. So don’t be afraid to test out that one fragrance that (insert friend’s name here) wears because you never know if it will produce an awesome chemical reaction that becomes your favorite scent. 2. Try It On and Give it Five – This goes along with number 1. I definitely know that dreaded moment when you make eye contact with the perfume saleswoman and you decide to take that last minute detour. Don’t count on the cardboard squares to give you an accurate idea of what perfumes will smell like. You need to spray a little on your skin and resist the temptation to smell it immediately, instead wait five minutes and then check it out. This allows it to mix with your natural oils and remember to NOT rub it once you’ve sprayed. Just let it soak in otherwise you crush the molecules of the fragrance and ruin the scent (true story). 3. Be Open Minded – Just because the fragrance department is overwhelming, doesn’t mean that everything perfume will be the same. I often hold my breath when going through this department, kind of like when you drive through a tunnel except I’m not making a wish. 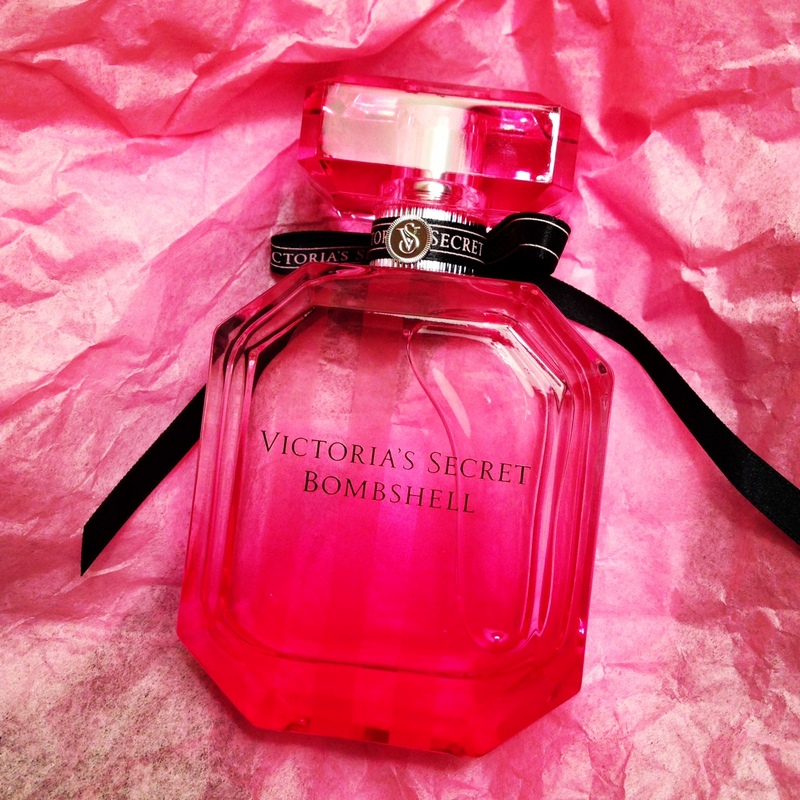 You don’t have to make it a chore to find a new perfume, because sometimes you may just stumble upon something amazing like my most recent find, Victoria Secret’s Bombshell. Wearing perfume is like a science. It takes a little experimenting, some trial and error but you will eventually reach your desired outcome as you keep an open mind (and ready nose).